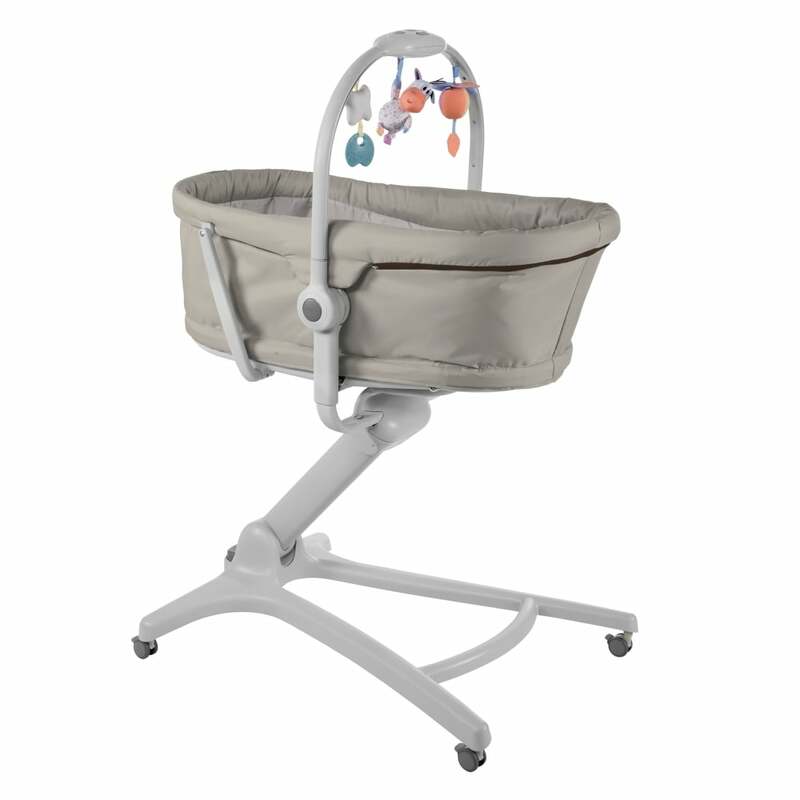 Chicco has become a household name due to it's revolutionary Next2Me bedside crib which is simply superb. 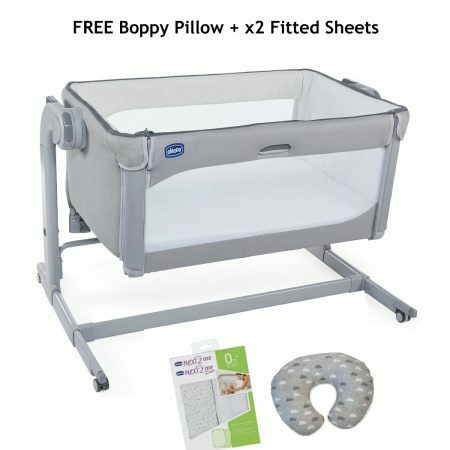 Known for quality their mission has always been to ‘make a baby smile’, helping mums and dads in their baby’s growth journey. 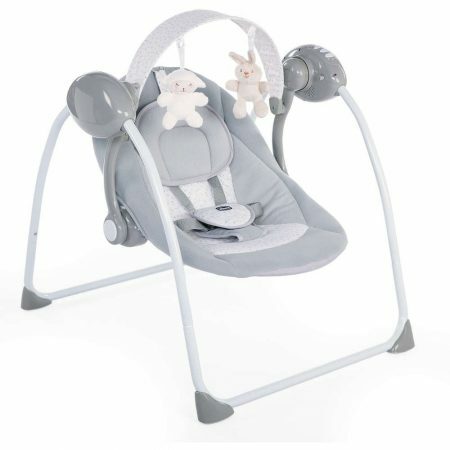 They provide safe solutions which are designed to meet the demands of babies as they progress through the growth phases. 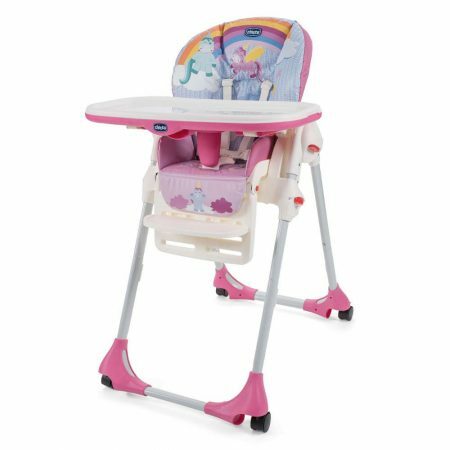 The Echo Twin stroller has a practical width for everyday use and the lightweight frame makes it agile and is easy to manoeuvre. 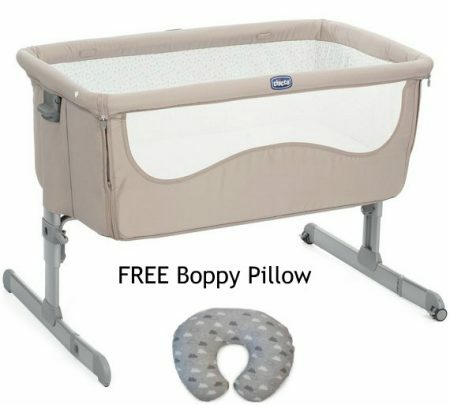 Suitable from birth to 15kg, approximately 3 years of age, it combines comfort and style. 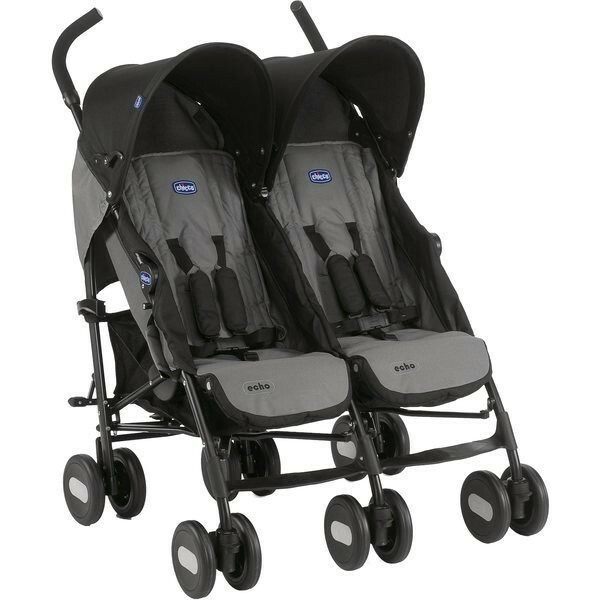 Brand New Chicco Liteway3 in Titanium! 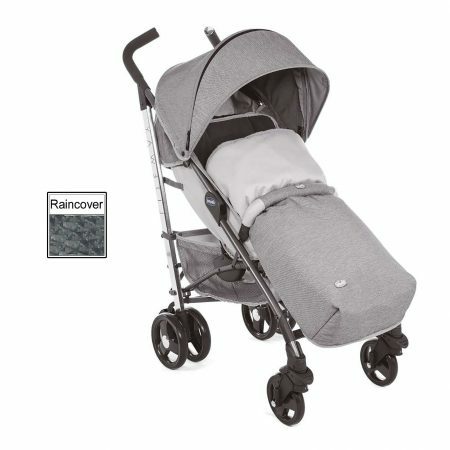 Including matching Footmuff, Bumper Bar & Raincover. 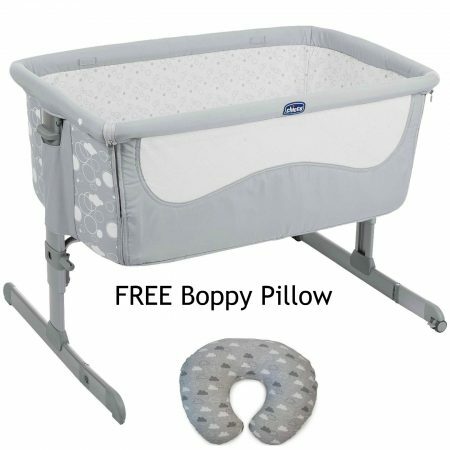 FREE Boppy Pillow + x2 Fitted SheetsThe all new one hand sliding side panel, which is to be used when fixed to the adult’s bed, makes it even easier for you to reach little one during the night, this innovative feature not only adds simplicity but ease of use for the various modes of this Side-Sleeping Crib.